A one seamless gutters will provide you with a maintenance visit once or twice a year to clean your gutters and downspouts. 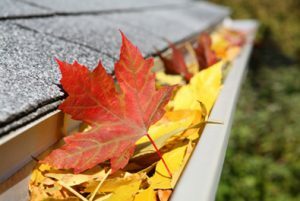 We will furnish labor and materials to clean the insides of ALL gutters, making sure the connection between the gutters and downspouts are open continuing to ground level. We also make sure the gutter is properly secured to the fascia by adding hidden hangers with screws where needed.